To operate correctly, dryers need vents that allow heat, lint, and moisture to be expelled outdoors. Dryer vents assist in creating a suction force that removes lint from clothes and allows air to circulate more effectively. The exhaust of the dryer vent should be directed outdoors where warm air, gases, and lint are expelled away from the home. Many people ask the question “can I run a dryer without a vent?” Most dryers often require an effective dryer vent system to keep the unit operating with high efficiency. Here are certain potential hazards involved with running dryers without vents. 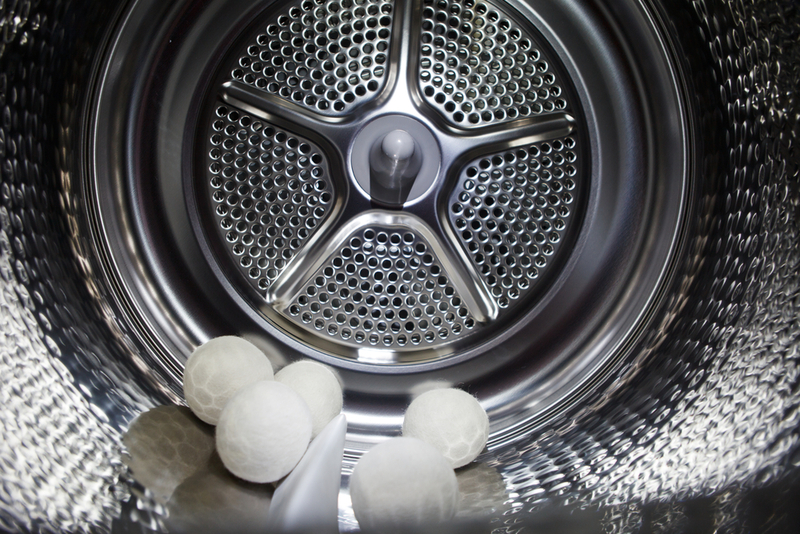 A poorly drained dryer can become blocked with lint and result in potential fires in the home. The lint that blocks the dryer vents can catch fire when temperatures rise and result in significant home damage. Improper venting of a dryer often results in moisture being deposited in various areas of the room. Moist air serves as a breeding-ground for mold-and-mildew when it condenses on different surfaces. You want to exhaust the warm air outside of the home rather than indoors to properly vent your dryer. Gas dryers, without proper venting, are also capable of filling the home with carbon monoxide gas. As the gas leaves the exhausts of the dryer, it becomes concentrated indoors and can potentially poison the inhabitants of your home. There are several strategies you can use to run your dryer without a vent. These precautions can help reduce the risk of gas build up or fire hazards. Poorly ventilated dryers often release gases and moist air, you can reduce the harmful effects of these components by keeping the room well aerated. All doors and windows should be opened when the dryer is running. This will reduce the buildup of harmful gases and warm/moist air. Another concern associated with dryers that do not have vents is lint accumulation. To prevent lint from building up, you can use a lint trap for dryers. The trap will prevent lint from escaping into the air. Lint traps should be cleaned regularly to prevent lint from accumulating and becoming a fire hazard. Equip your dryer with a temporary aluminum hose that can channel warm air, lint, and gases outside the home. In this way, the indoor air remains safe to breathe, and the dryer itself can operate with increased efficiency. Operating a dryer safely and effectively requires proper ventilation at all times. If your home requires dryer vent cleaning, air duct cleaning, or other similar services, don’t hesitate to contact A-Z Air Duct. We service homes in the Phoenix area with high-quality vent services.